Some financial advisors lead with investments because that’s the only way they get paid. They prattle on about rates of return and exotic strategies. 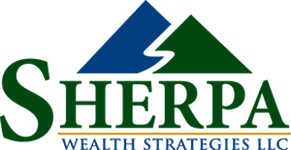 At Sherpa Wealth Strategies, we do things differently. We seek first to understand your goals, your values, your earning capacity and your risk tolerance. 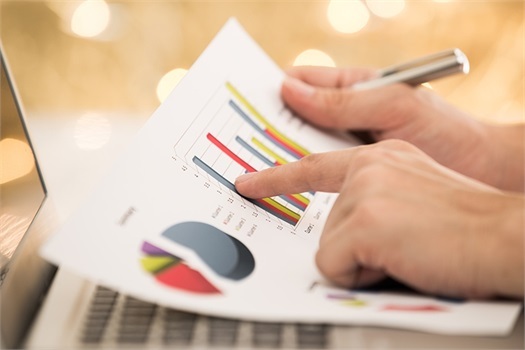 We then help you construct an investment portfolio to help you work toward the things that are important to you over a time horizon that makes sense. Fundamentally, we are asset allocators. We don’t try to time the market. We don’t chase the latest trend or highest interest rates. Instead, we look at your entire financial picture – including outside assets like stock options or real estate - and design a portfolio in which all of the parts are complementary. What kind of returns do we seek? Enough to help you work toward your goals. We’ve found over the long term that investor behavior is more important than monthly or annual returns. Our job is to help you make smart choices in the short run so the markets have a chance to do their job over the long run. Our job is to help you make smart choices. Want to talk about your investments?